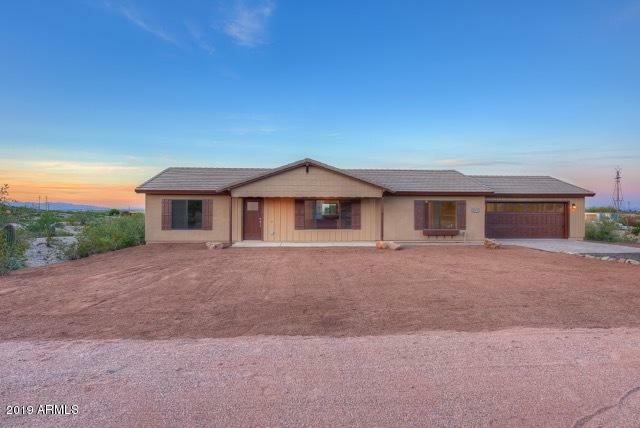 All LEVEL HORSE PROPERTY homes currently listed for sale in Surprise as of 04/23/2019 are shown below. You can change the search criteria at any time by pressing the 'Change Search' button below. "$2,500 SELLER CONCESSION IS APPROVED, BRAND NEW 1,512 SQ FT 3 BED 2 BATH HAND CRAFTED HOME ON AN ACRE + LOT WITH AMAZING MNT VIEWS. NO HOA SO BRING THE TOYS & HORSES! SPACIOUS SPLIT SINGLE STORY PLAN. LARGE CHEF'S KITCHEN - GREAT ROOM, MODERN CABINETS, STAINLESS STEEL APPLIANCES, VAULTED CEILINGS FOR ABUNDANT NATURAL LIGHT, MASTER FEATURES A WALK IN CLOSET, SKYLIGHT & LINEN CLOSET. TRUE INDOOR OUTDOOR AZ LIVING WITH FRONT AND REAR PATIOS, LATE JUNE 2019 COMPLETION ALLOWS YOU SOME DESIGN OF COLO"